Sanborn, NY - Help break out this jail house kitty! Beatrice is a very honest 9 year old domestic shorthair kitty who was railroaded and maintains she's innocent. Please bail her out! 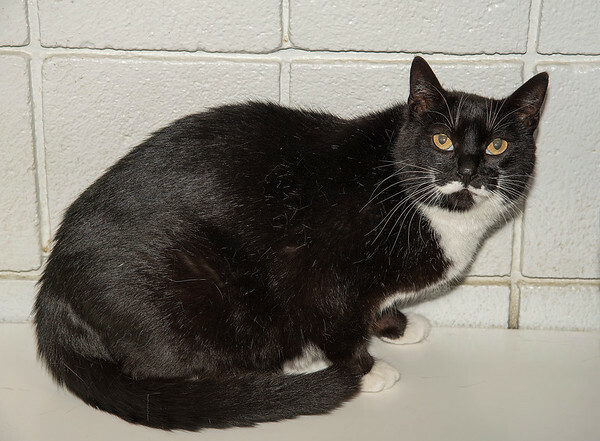 As the Niagara Gazette Pet of the Week her bail, um… adoption fee is only $12.50, half off.